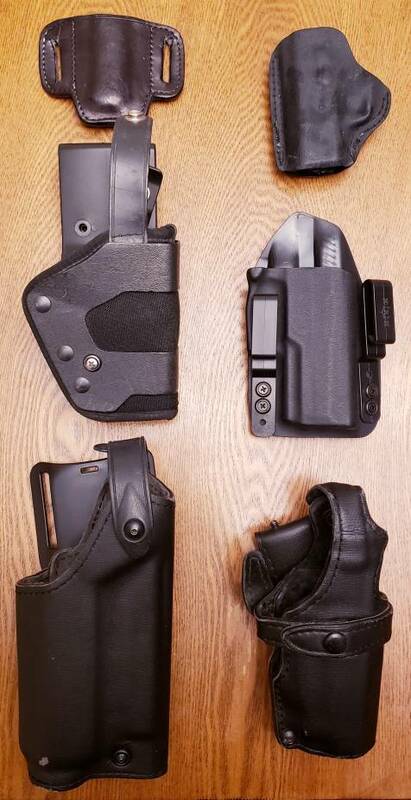 Thread: Holsters, Gear, Manuals, KARMA! Willing to trade for P365 or M&P gear. Shipping included, or prices minus shipping if meeting F&F in SW Ohio. Paypal F&F or USPS money order. Hunter brand IWB/AIWB for a P320. Also worked well with an M&P. $30. Safariland 070 SSIII level 3 for a non-railed P228 or P229. $15. Gen2 slide catch lever for 9/40/357 guns in a sealed package. $10. P250 and P320 manuals. $5 each. 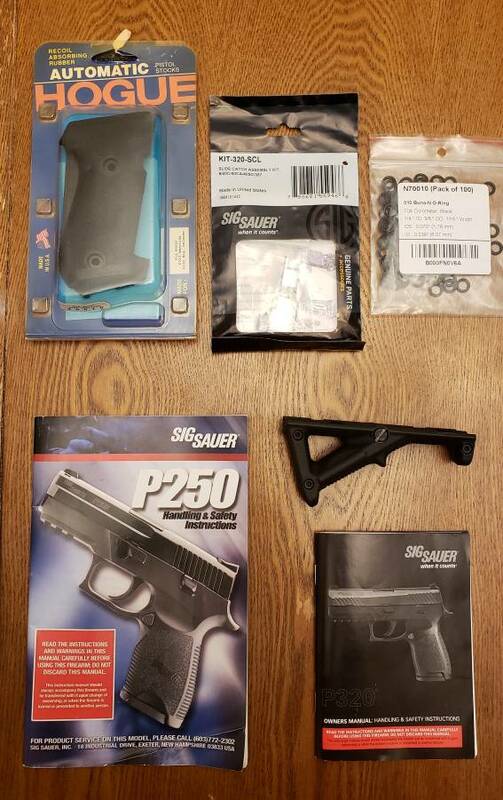 -SOLD Safariland SLS level 2 for a G17/22, etc and a TLR-1, X300. $25. GONE KARMA: P320 take down lever O rings. Free for MIL or LEO that carry the 320 for work or off duty. PM a pic of your work ID and address and I'll ship a few for personal use or 10 for agency use. Last edited by Ohsheepdog; 03-22-2019 at 09:22 AM. Reason: Lowered prices again.